Scheduling your trip, pay attention to Rezan Has Museum and remember to decide where to eat: this restaurant is right aside the mentioned attraction. Spanish cuisine is to the pleasure of all guests here. Try perfectly cooked grilled calamari, antipasto and fried fish Cibalikapı Balıkçısı offers. Do not leave without degusting good halva, Turkish delight and halo halo. Check out delicious lemonade. The atmosphere of hospitality of this place highly depends on the staff, that is pleasant here. This spot is notable for its fast service. Prices here are reported to be attractive. From the visitors' point of view, the atmosphere is spectacular. Zomato shows a rating of 4 for this restaurant proving that this deserves a visit. 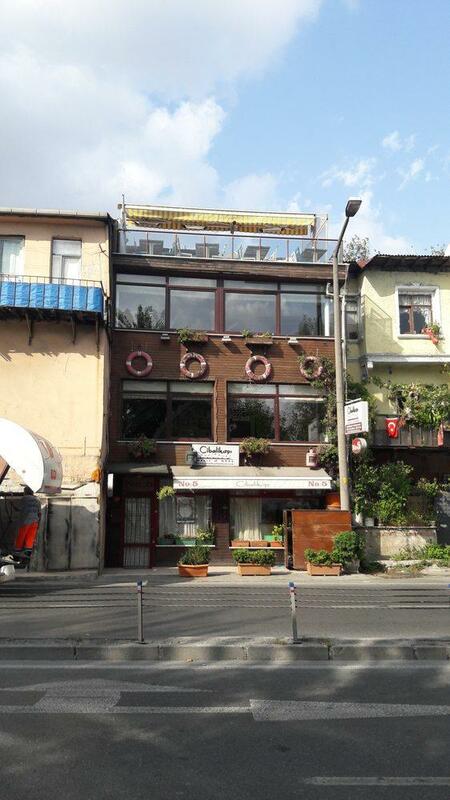 İt is a very good place.and it serves excellent fish food.i liked a lot.Some flor they may let you smoke others not.it is small but a lovely place.Another advantage is it is close to Haliç metro station. 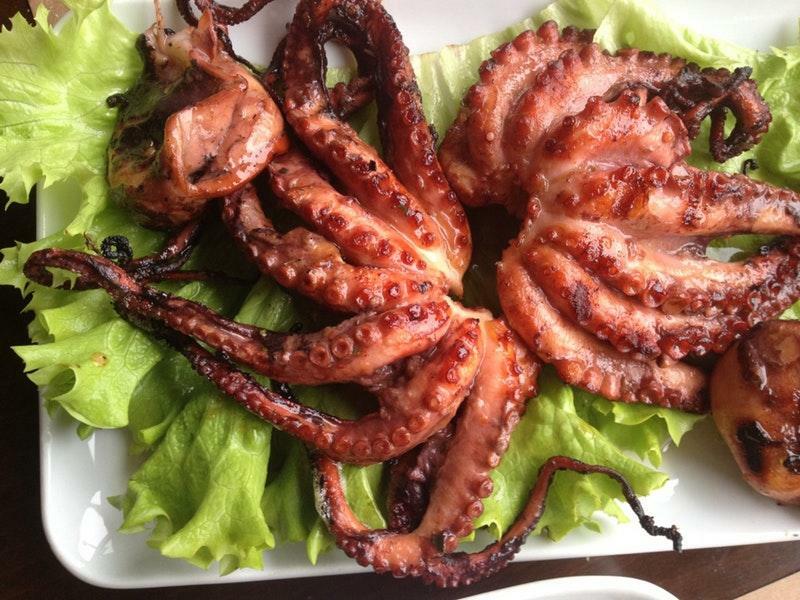 Good selection of mezze and wonderful grilled octopus and calamari. Service was good and attentive and the recommendations were spot on. 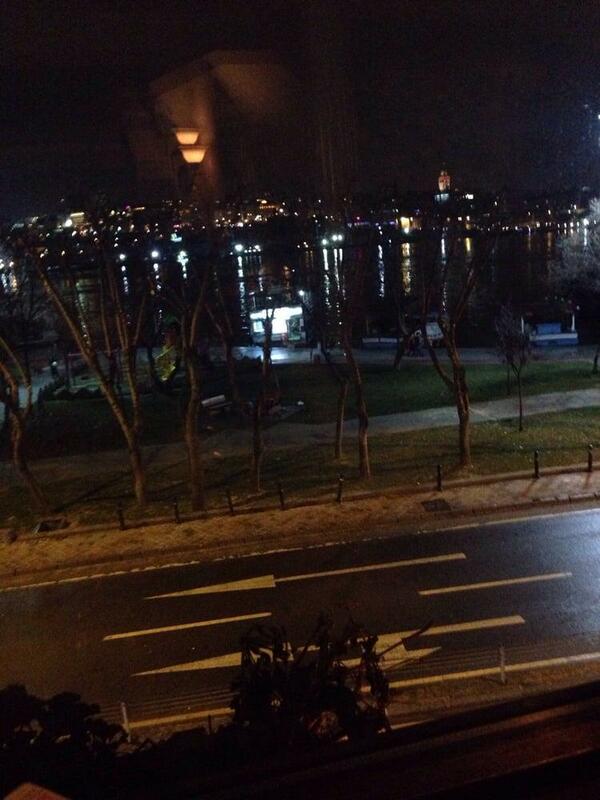 I would recommend this place for an authentic non-touristic unhurried dinner experience in Istanbul . Authentic and delicious seafood from Ottoman (mixture of Turkish, Greek, Armenian) cuisine. 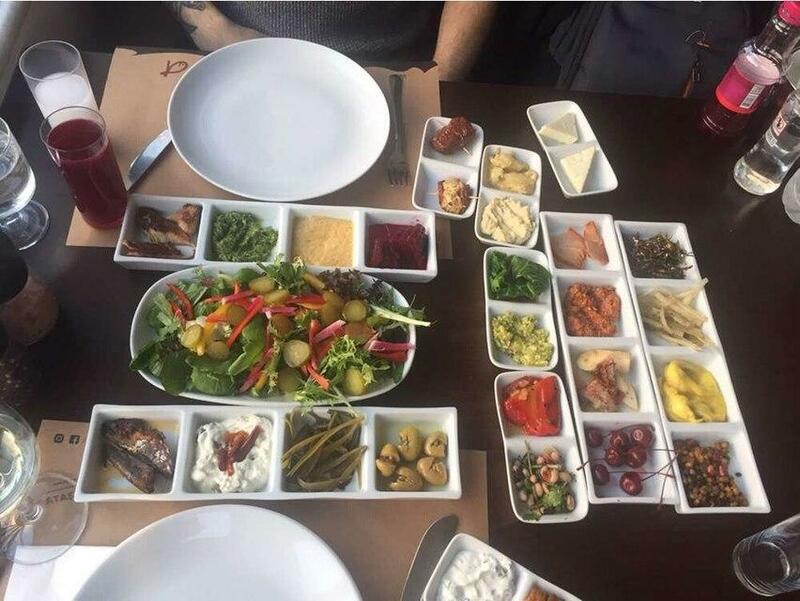 Incredibly rich and tasty mezzes from the chef (owner) Behzat who travelled all around Turkey and created healthy and genuine menu. Real local sea food.